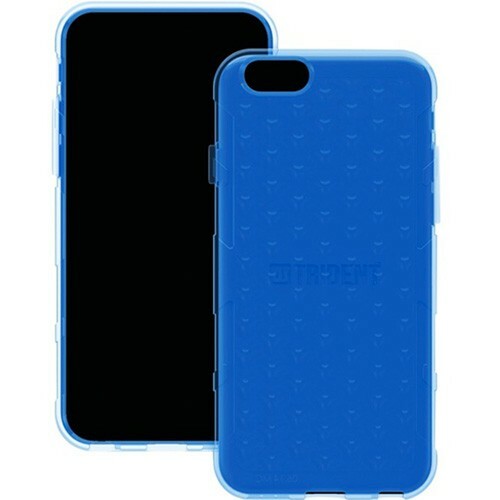 Trident Case Perseus Case for Apple iPhone 6 - Blue (PS-API647-BL000) for $11.99. The New Perseus Case for the iPhone 6 is a TPU shell that provides light-weight protection for everyday use. The New Perseus Case features drop protection and anti-skid design.